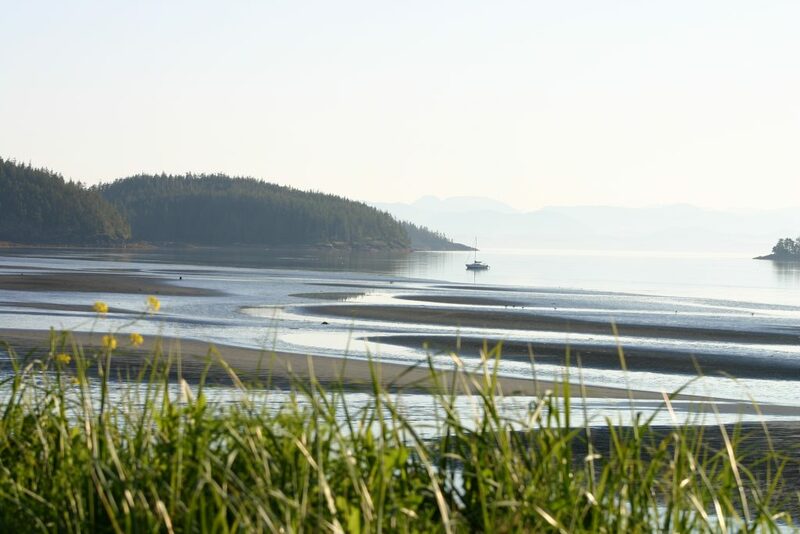 Port Hardy has a typical west coast marine climate which brings cool, moist weather to the area for most of the year, thus providing an ideal environment for the lush green rainforest. Temperature variations are moderate with an average annual temperature of 8º Celsius (46º Fahrenheit). The summer months, May through September, are considerably drier than the winter. Temperatures peak at about 17.4 deg Celsius (63º Fahrenheit) in July and August, but rarely fall below 0º deg Celsius (32 degrees Fahrenheit) in the winter.